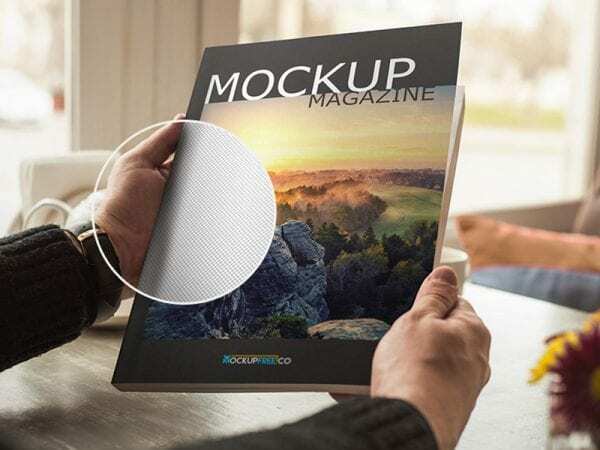 This Magazine Cover Mockup PSD Template will be an ideal choice for you to present your cover design, illustration, photography, posters in a professional and impressive way! 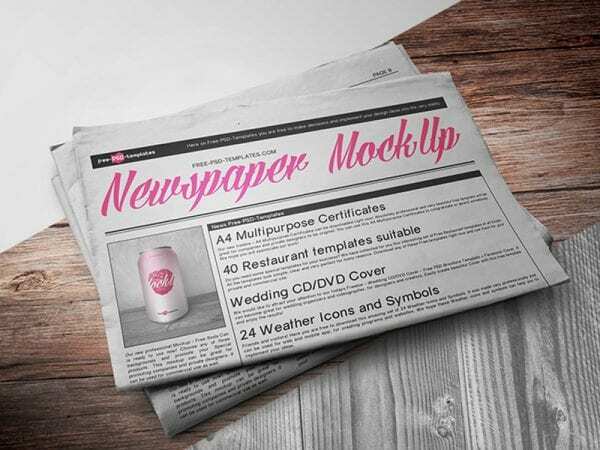 If your main goal now is to show your design or attract the attention to your creative idea, this Free Mockup is a perfect choice for you. 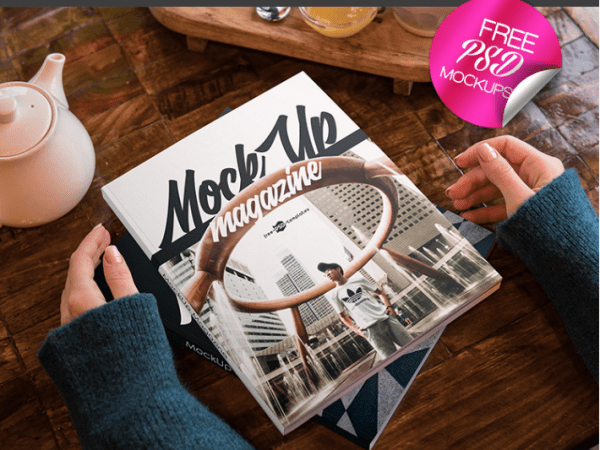 Magazine is a clean Free Mockup for professional use. 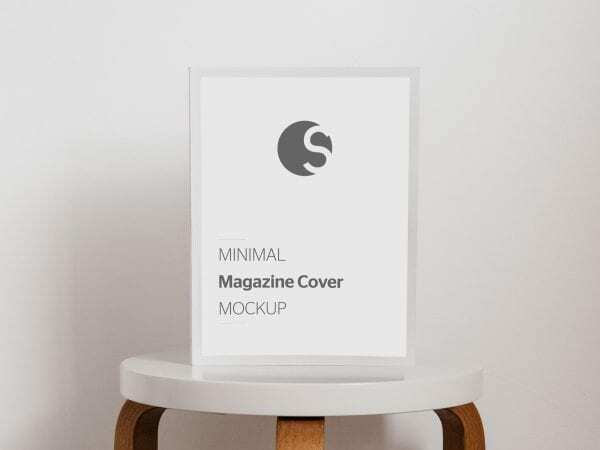 Download this awesome free mockup for implementing your ideas and achieving different goals. This is a modern and clean Free Mockup for you. 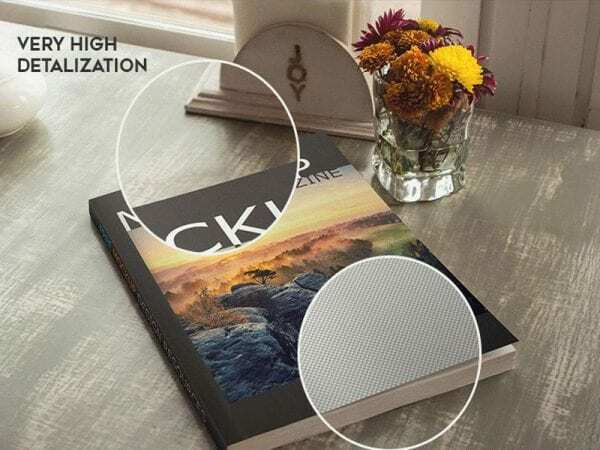 Use it easily for making presentations and for creating good opinion about your work.